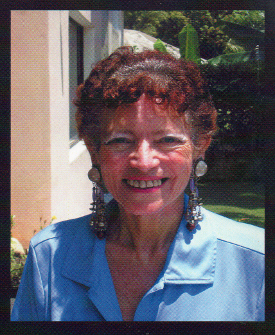 Ginnie Bedggood, author of the excellent Quisqueya: Mad Mad Dogs and English Couple, sadly passed away on 3 June 2010. Here's Kay's personal tribute to her. Write 65-120 words about a memorable travel experience and win free Fairmont hotel nights and sponsored writing trips. Does that sound like a great deal or what?! After nearly four years of waiting, air passengers using Bangkok's Suvarnabhumi Airport are finally able to travel by rail link into the heart of the city as the service enters its "soft launch" phase. On discovering that the prospective subject of a BE interview has Parkinson's Disease, Kay's spurred on to find out more about this condition and what it means for the sufferers and those close to them.